Home › Electronics › Iphone 7 Case [Scratch Resistant] I-Blasonclear [Halo Series] For Apple Iphon..
Iphone 7 Case [Scratch Resistant] I-Blasonclear [Halo Series] For Apple Iphon..
Color:Clear The i-Blason Halo Scratch Resistant Clear Case for Apple iPhone 7is just the case you need to show off the sleek design of your new phone. 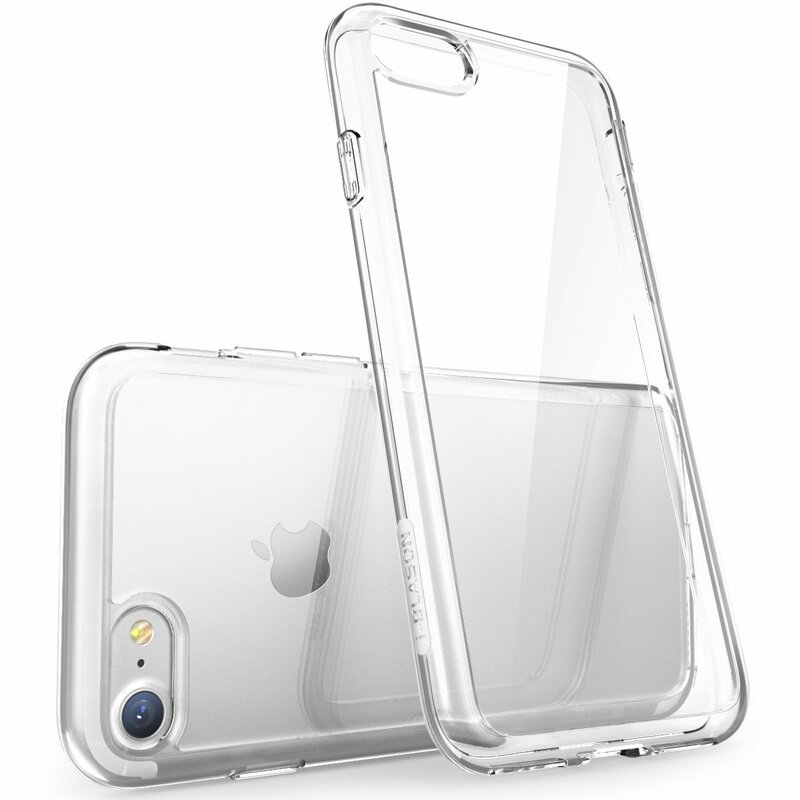 Abeautiful, one-piece clear case with transparent back features innovative 3Hrating scratch resistant material that protects your case against unwantedscratches and discoloration keeping your case beautiful longer. Keep yourscreen protected with front raised edges that protect your screen when placedface down and wraparound shock resistant bumpers that protect against suddendrops and falls.